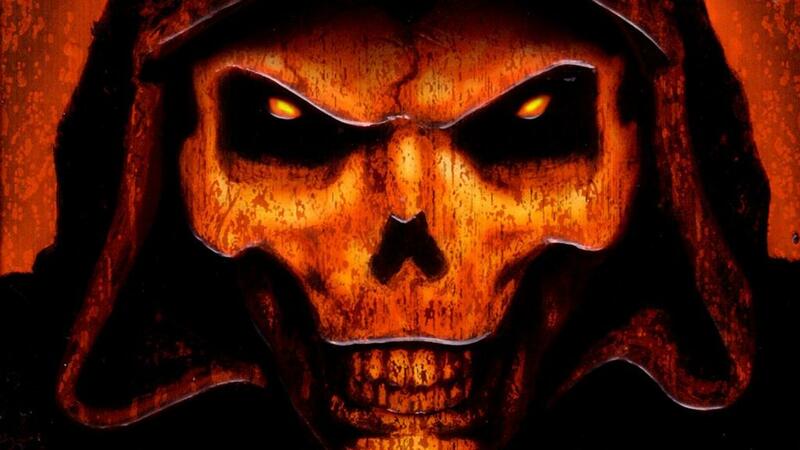 Did Diablo ever get an “Honest Trailer”? What was it like? Gamers are a passionate bunch, but, they’re also ones who know a good joke when they see it. 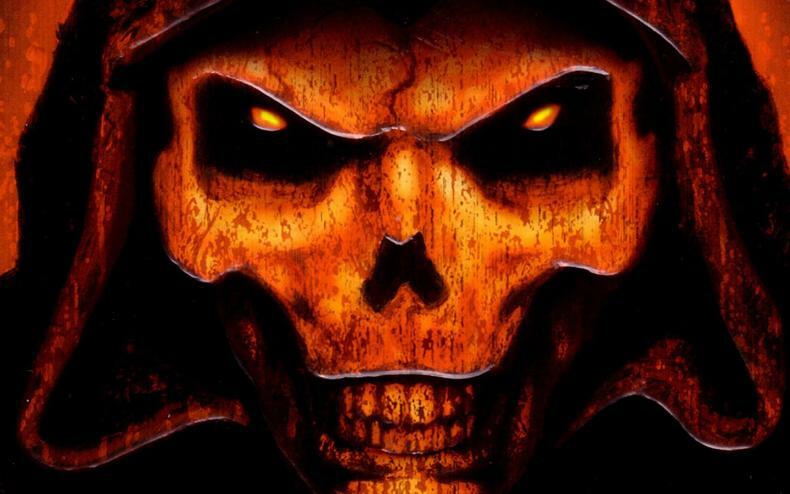 So, when Smosh Games started doing “Honest Game Trailers” of popular games and franchises, players couldn’t help but recommend some, and one was Diablo, and yes, it’s as hilarious and honest as you might think. Check it out below.